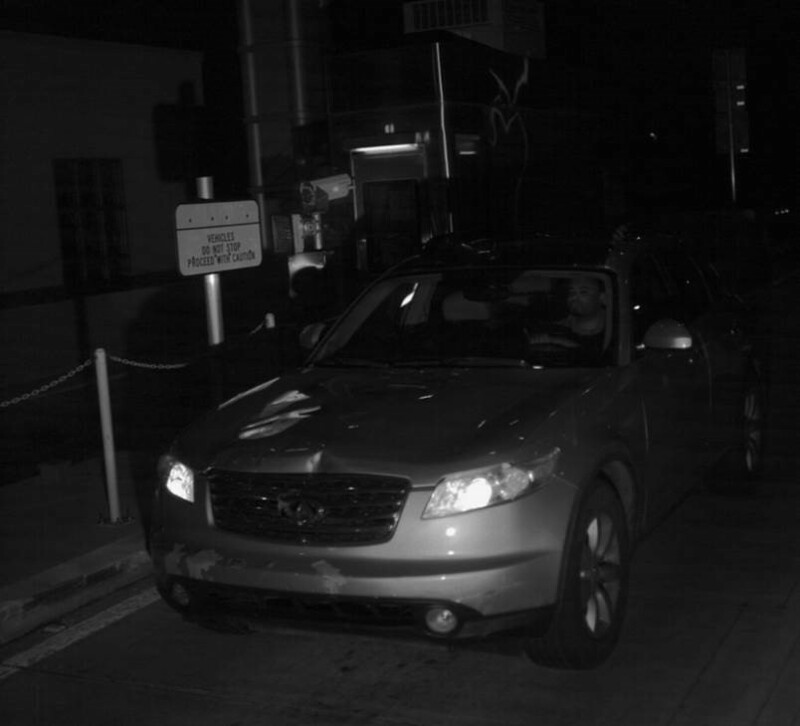 The Palm Beach County Sheriff’s Office is searching for a hit and run suspect. The victim was riding a bicycle when he was struck by what is believed to be a Silver Infinity SUV. After the crash the suspect fled from the scene. A witness to the crash advised the driver immediately got on the turnpike at Pike Road, traveling southbound. As you can see from the photo the suspect vehicle has front end damage to the passenger side hood. The suspect vehicle also has a white oval shape sticker on the back window (drivers side). The victim was taken to a local hospital where he is listed in critical condition. ← The Palm Beach County Sheriff’s Office needs the public’s assistance identifying a suspect wanted for theft of a wallet left at a local food mart.